Thank you for applying contest. Reception of applying has been closed. 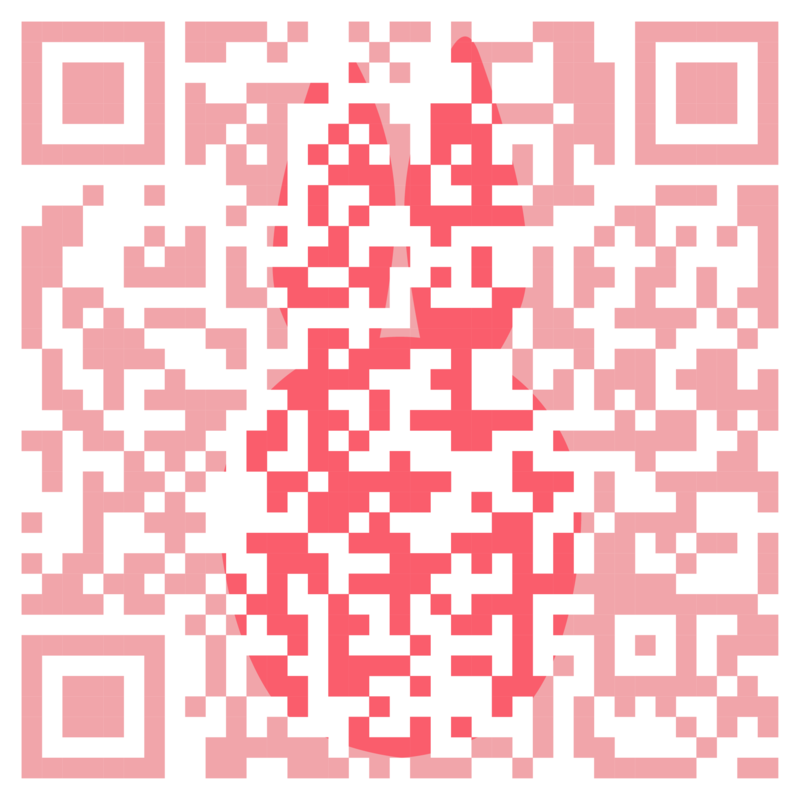 After the judgement, we will contact the winner directly in the beginning of February. 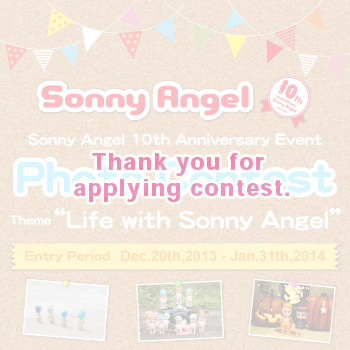 We celebrate Sonny Angel’s 10th Anniversary, and hold a Photo Contest. This is a collaboration event with a Sonny Angel Mook Book which will be published in April 2014. Photos by winners will be printed in the book. Please submit a picture which has more than one Sonny Angel in.